Today Laurus Cheadle Hulme’s founding students made the move into our permanent school building – and they loved what they found! 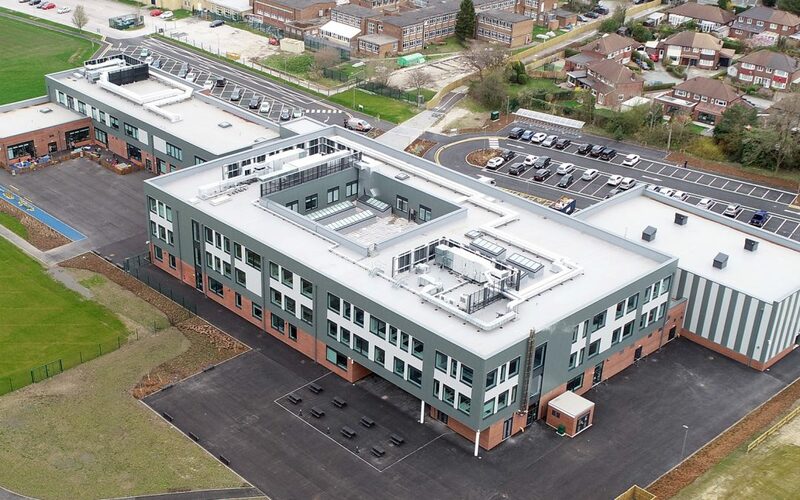 After seven months enjoying lessons in the new Cheadle Hulme Primary School on the same site as LCH, our Year 7s have become the first ever students to benefit from our brand new, state-of-the-art facilities. These include a fabulous auditorium, comfortable modern classrooms, top spec science labs and a light and airy library. Thanks go to our construction partner BAM UK who have worked tirelessly to have our building ready on time. Please take a look at our short video below.